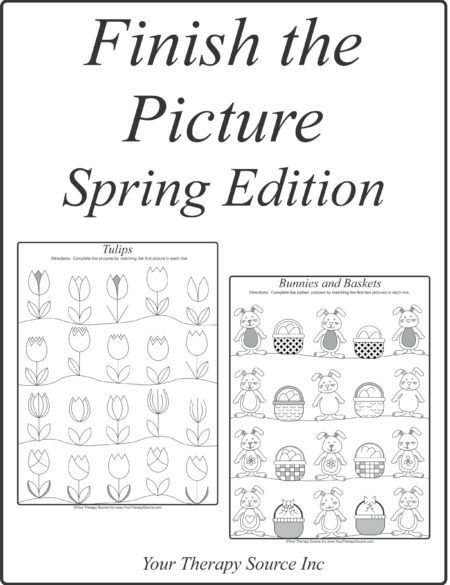 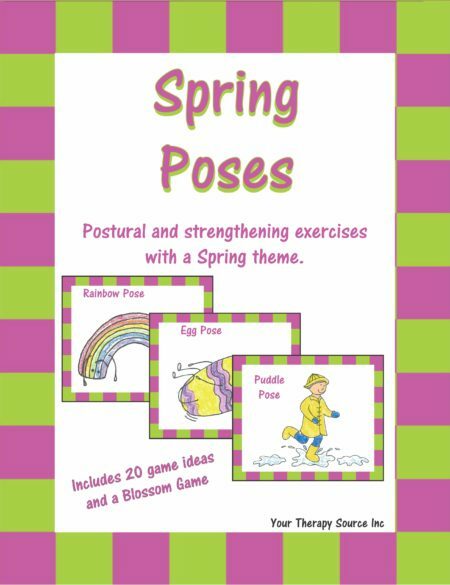 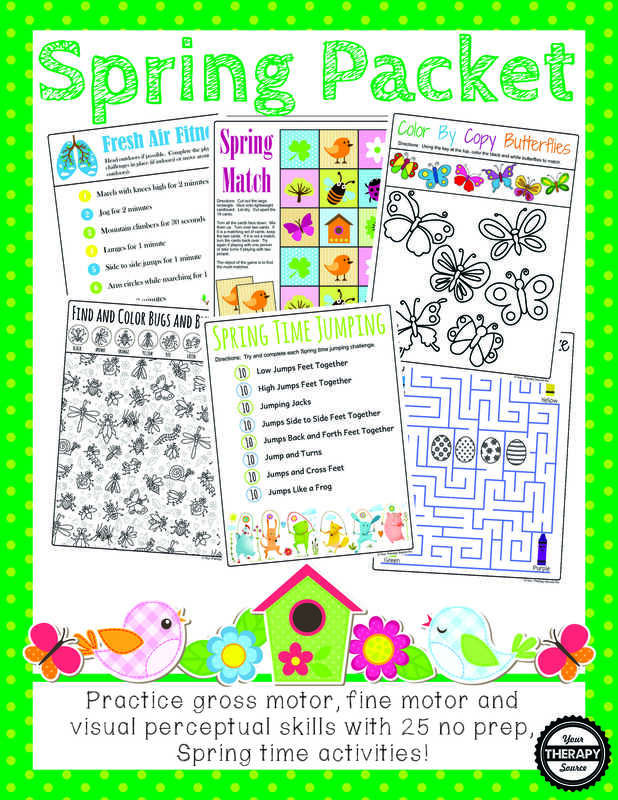 Spring Sensory Motor Packet: Practice fine motor, gross motor, visual perceptual activities with this NO PREP, fun, Spring themed packet. 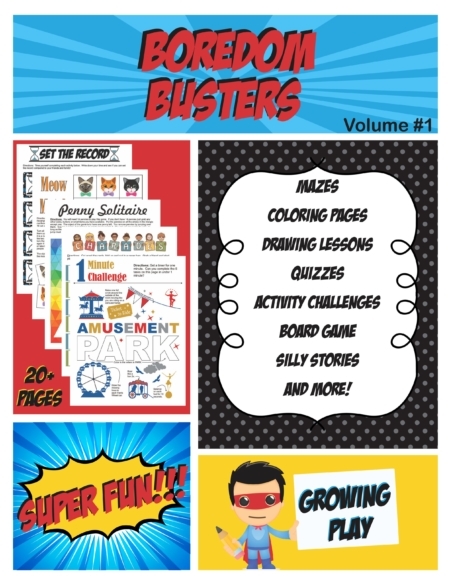 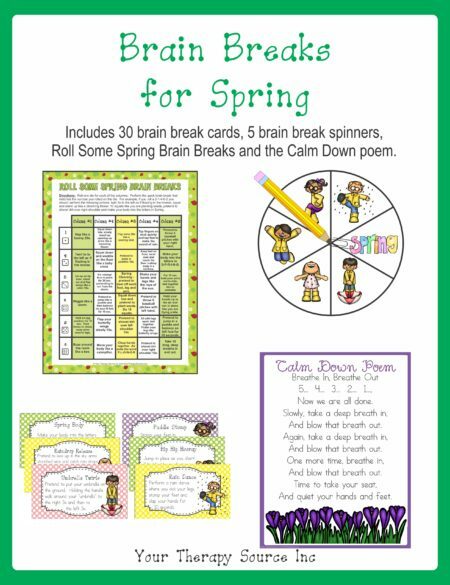 This is an excellent activity packet for in class activities, therapy sessions, class parties, carry over activities, brain breaks, early finishers and indoor recess. 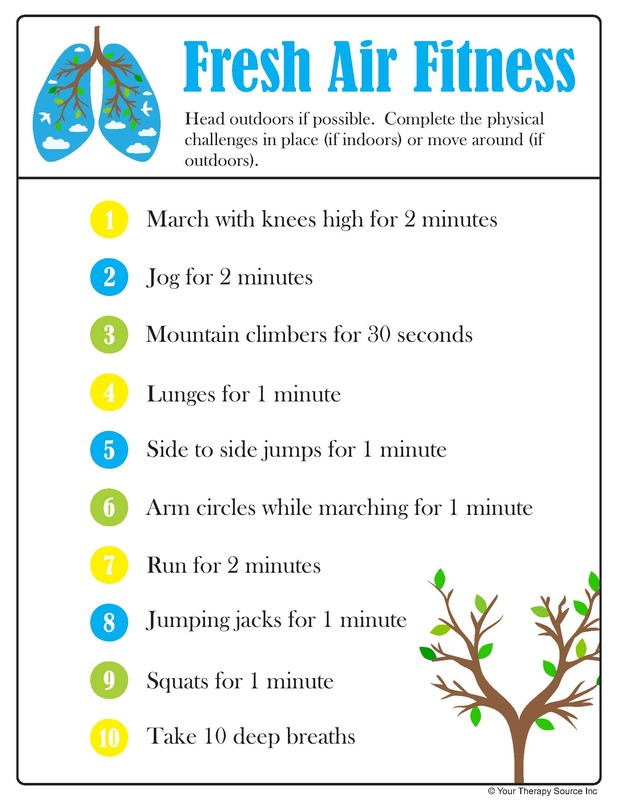 DOWNLOAD FRESH AIR FITNESS SAMPLE PAGE.